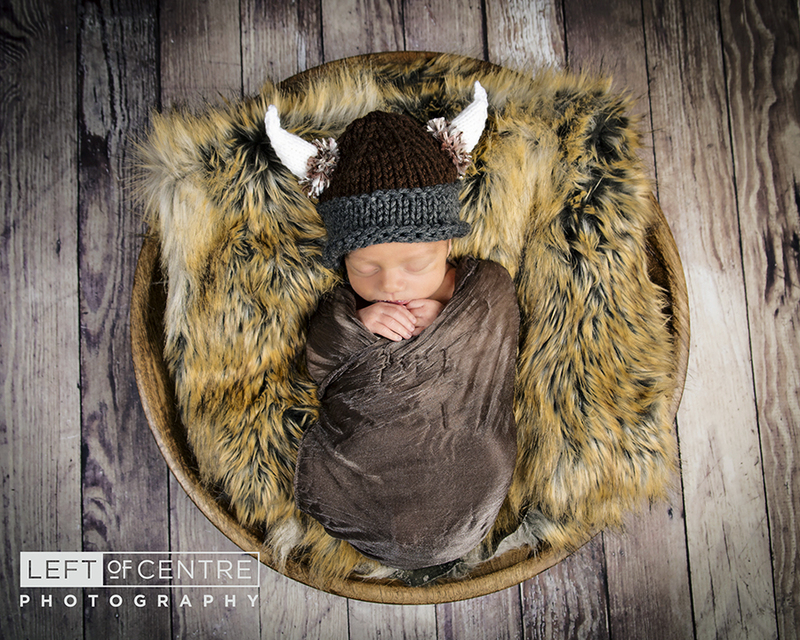 A Newborn Session with Wyatt! 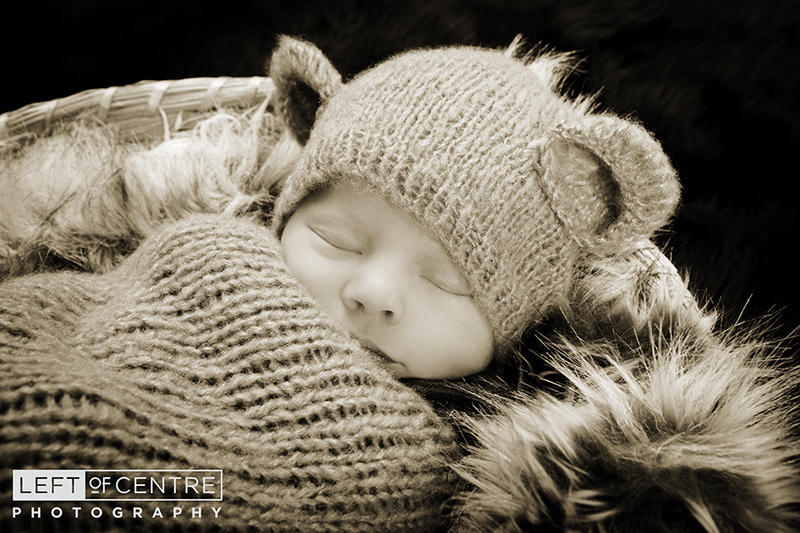 Photographing newborns is a true passion for me. 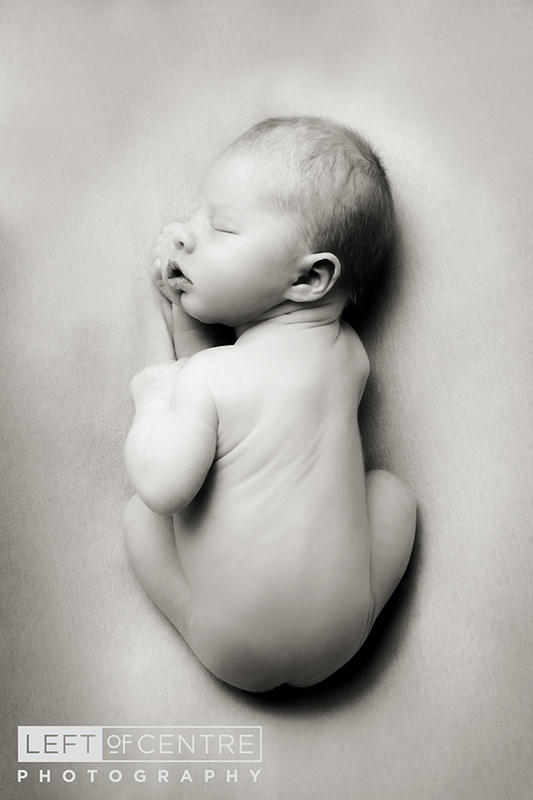 I love setting up the backgrounds, cuddling the babes and perfecting my angle! 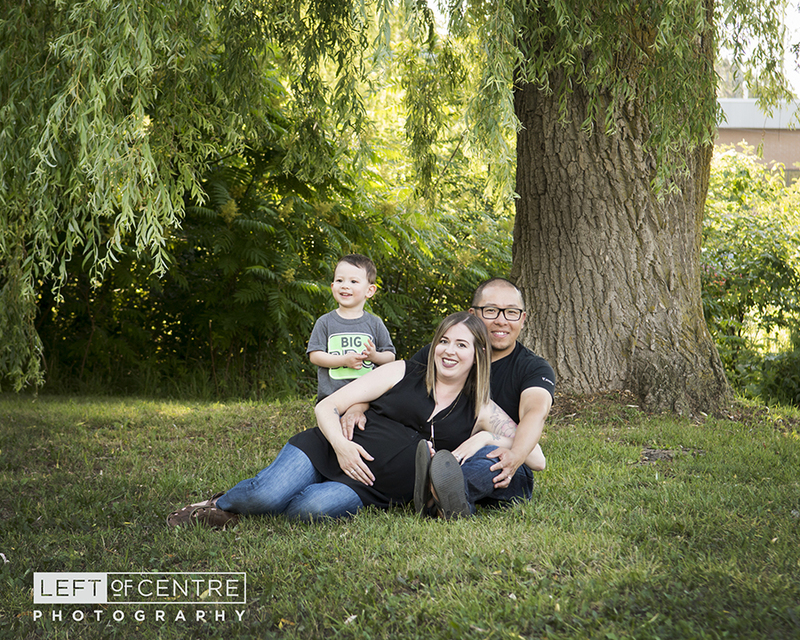 I really enjoyed getting to know this amazing family and their handsome little man, Wyatt. 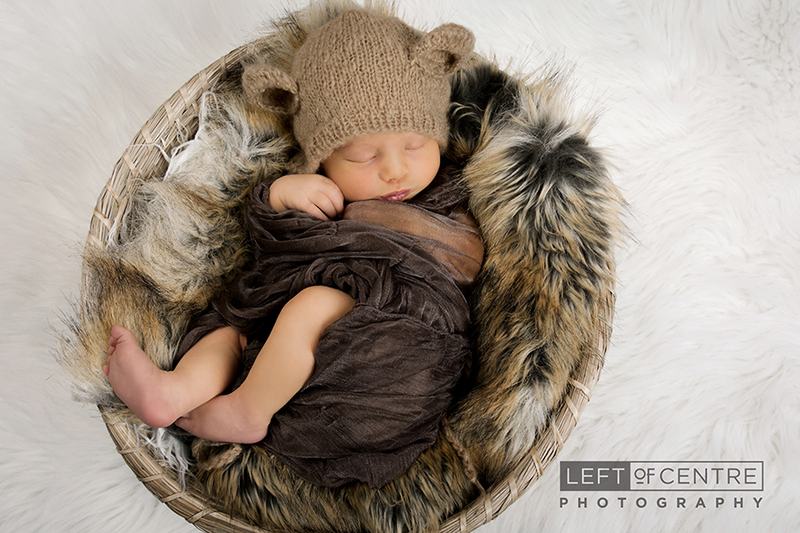 He was just perfect during the session and slept beautifully, allowing me to capture these amazing images of him! 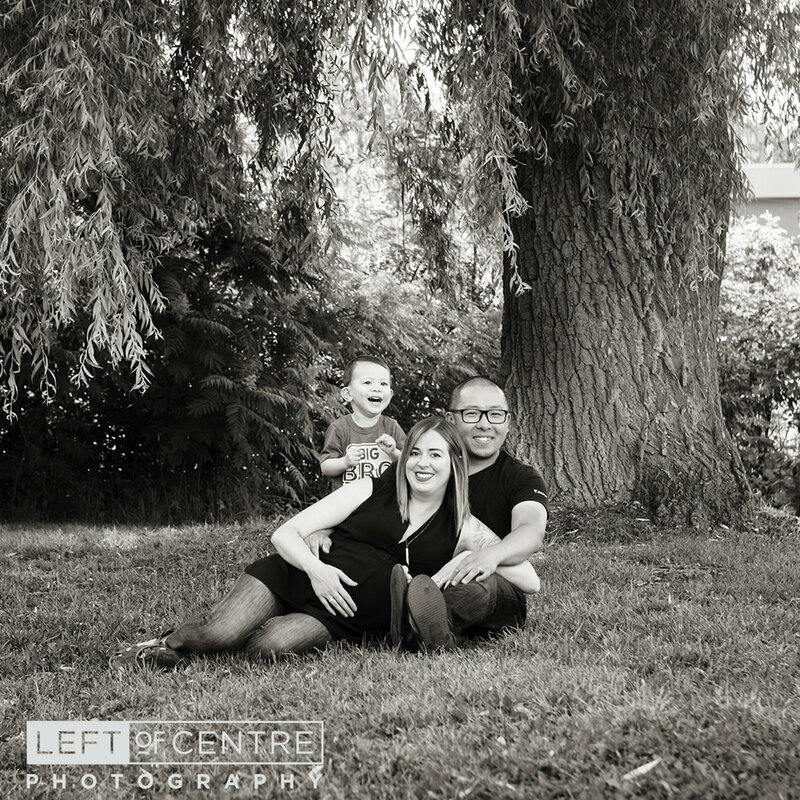 A Maternity/Family Photo Session with our Neighbours! Just over a year ago our new neighbours moved in. We were a little nervous when the house went up for sale as the previous owner, a single older gentleman, was never home and we were used to the house being empty. Once we saw that it was a young family moving in we were thrilled. 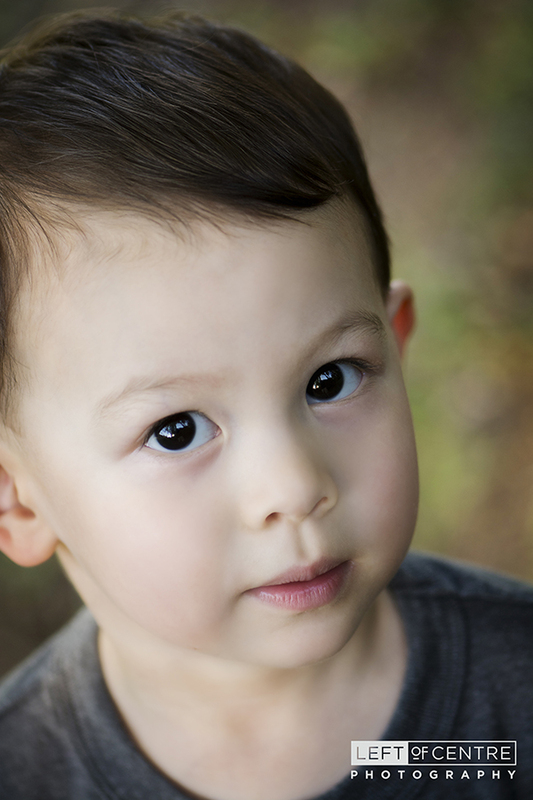 Our neighbourhood is just starting to evolve with young families and our kids have been starving for local playmates. 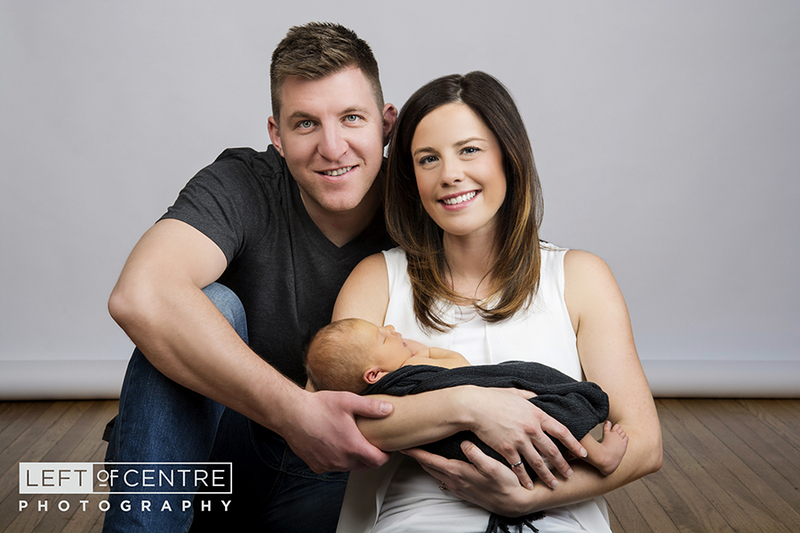 Over this year we have absolutely loved getting to know Ben, Danielle and their son Wyatt (whom our children adore). 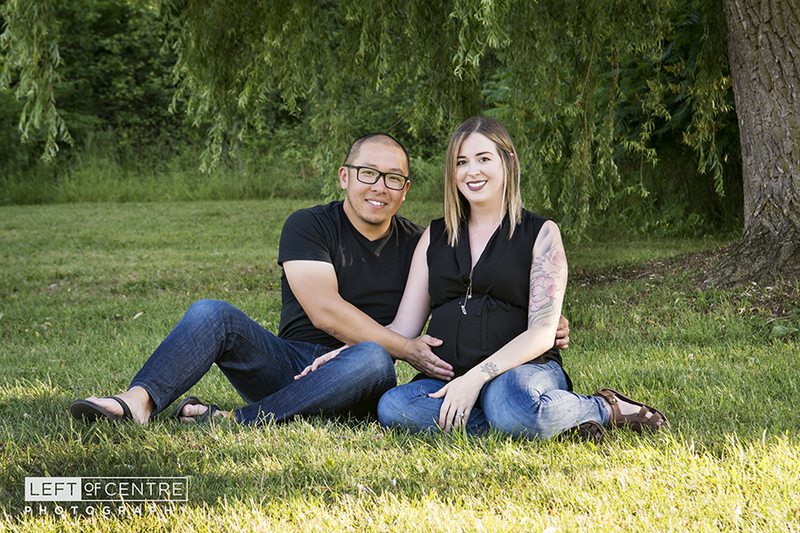 We were thrilled when Danielle shared the news that they were expecting their second child, and we were honoured when asked to do updated maternity and family photos for them! 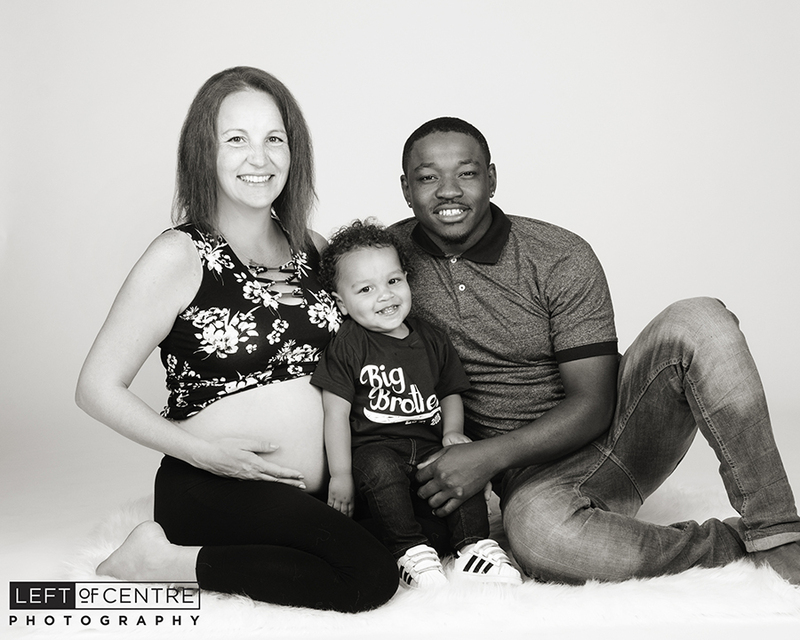 We are so happy to have these wonderful and genuine people as our neighbours and we hope they never leave! 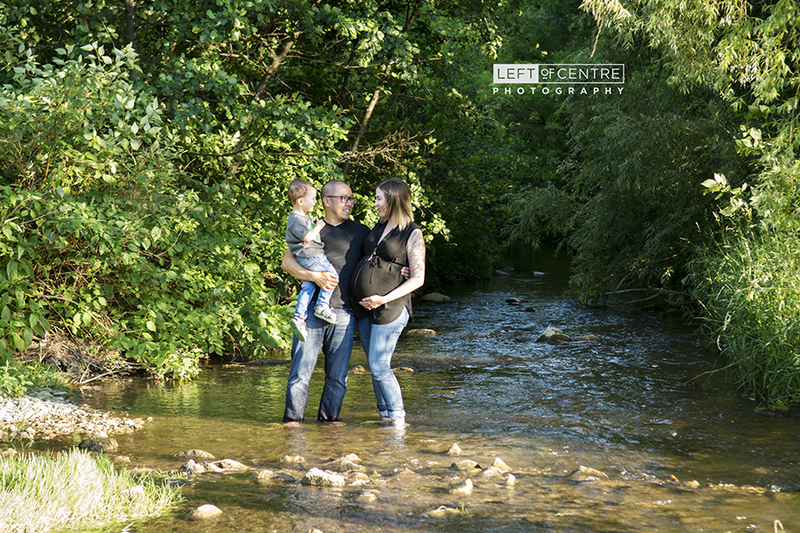 Here are some highlights from our session with this gorgeous family! 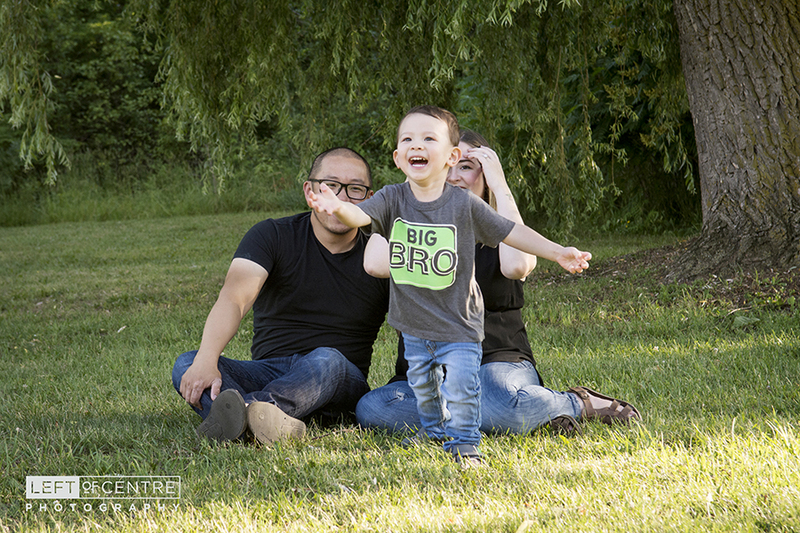 We had the privilege of meeting this amazing family when we did a cake smash with their first son, Liam, read all about that session here. 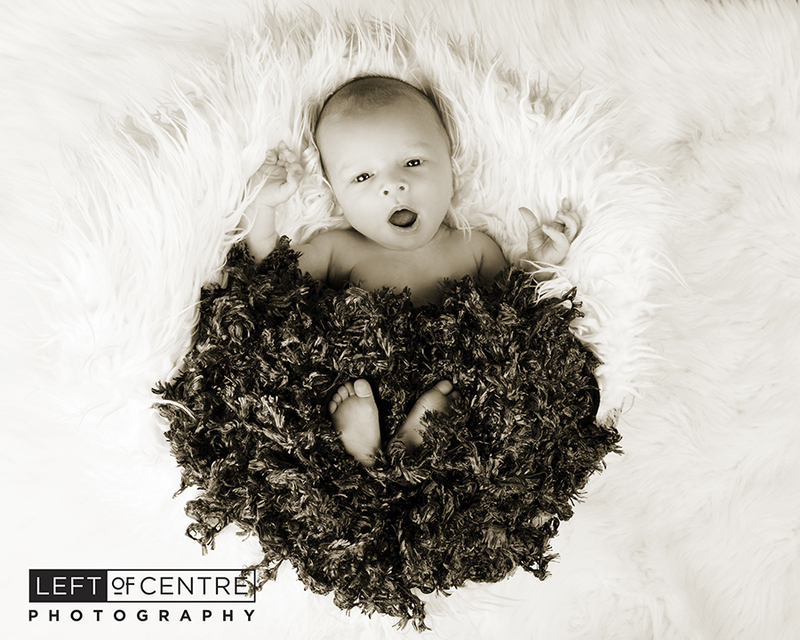 Once baby Noah joined the family I was thrilled to jump in and photograph this handsome baby boy! 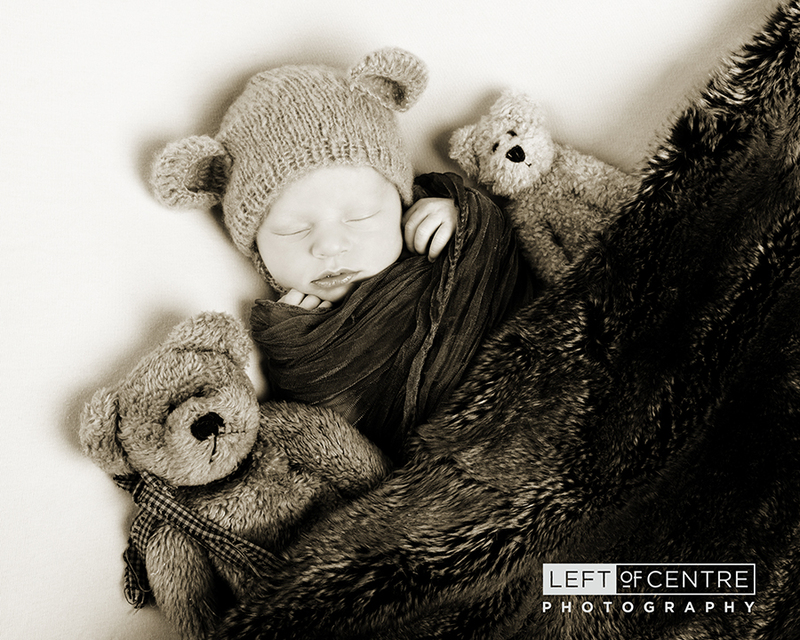 I am hoping this family has more kids, cause they are just so darn cute! Here are a few of our faves! 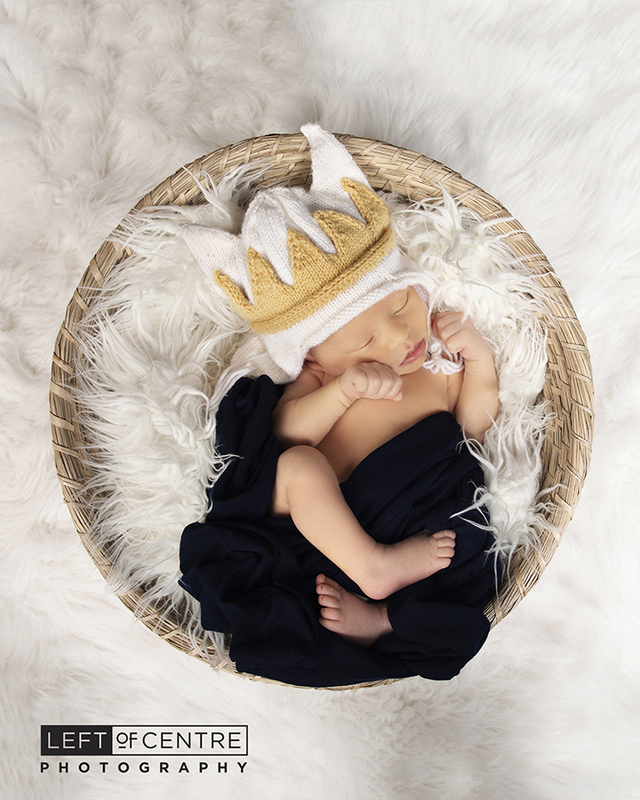 I was so thrilled when I got a text from a long time client (and now great friend) telling me that she was pregnant with baby number two! 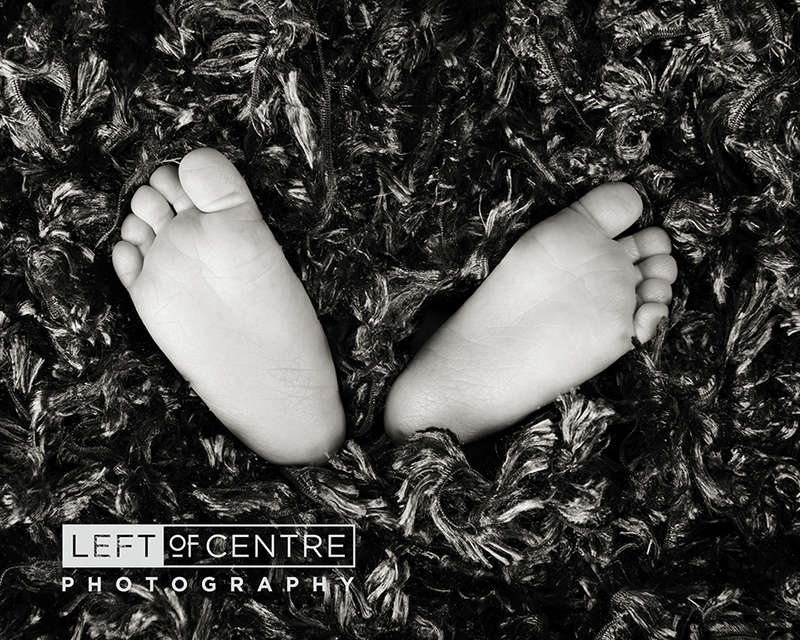 Jenny and I met each other when she was pregnant with her first child, Tristan, and after just a few moments in the studio it was clear that Jenny and her husband J were going to become an important part of our lives at Left of Centre Photography! 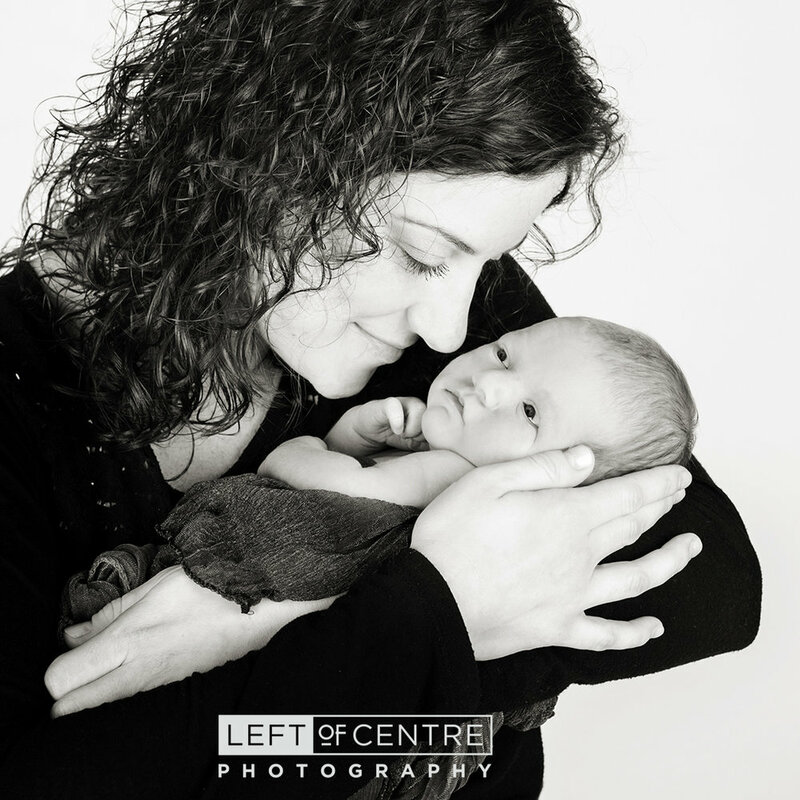 I feel so fortunate to have Jenny and her gorgeous family in my life and I am honoured to be chosen to capture these important memories for her! I wanted to do something different with her maternity photos this time around and I had been playing around with the idea of doing Milk Bath photographs. Our home studio comes equipped with a gorgeous clawfoot bathtub and I was itching to give it a try. Jenny was willing to be my guinea pig and her patience while I fussed with the flowers (and made Jeff go down the road to cut a few lilacs) was amazing. 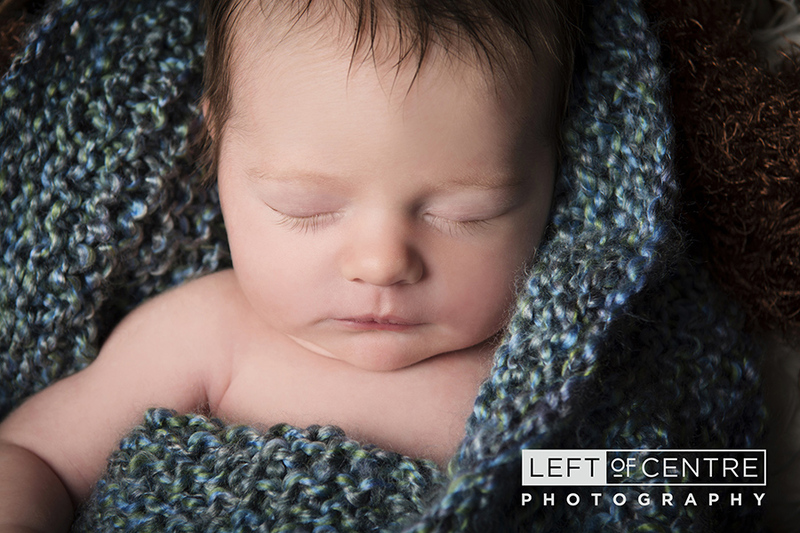 Jenny is one gorgeous lady and I am very pleased with how the milk bath images turned out. 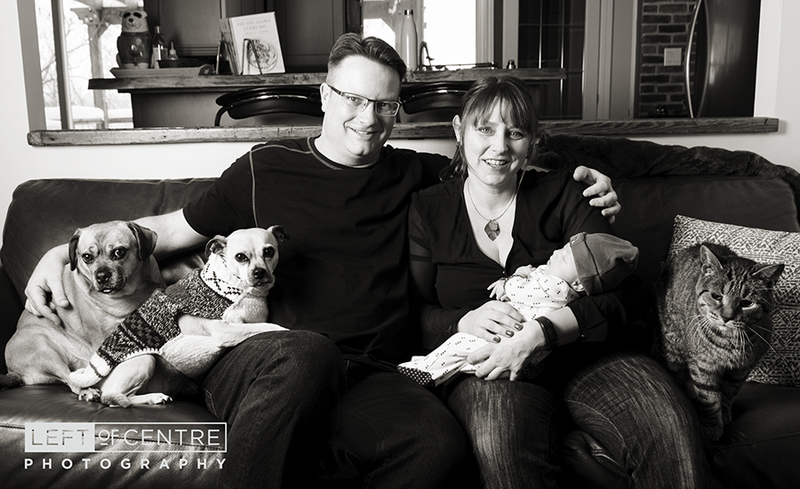 Here are just a few of my faves- including Jeff placing himself nicely into one of their family portraits! Our Second Session with a Brand New Family Member! 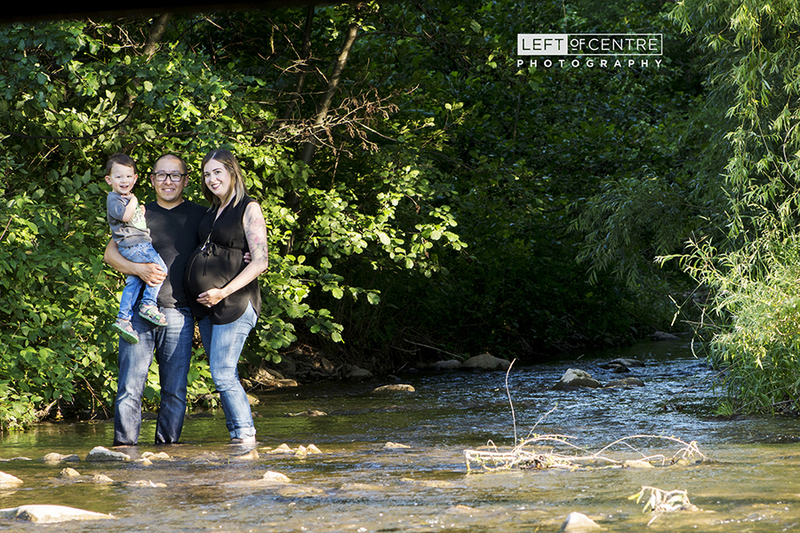 We had the privilege of photographing this family once before, when their daughter turned one. 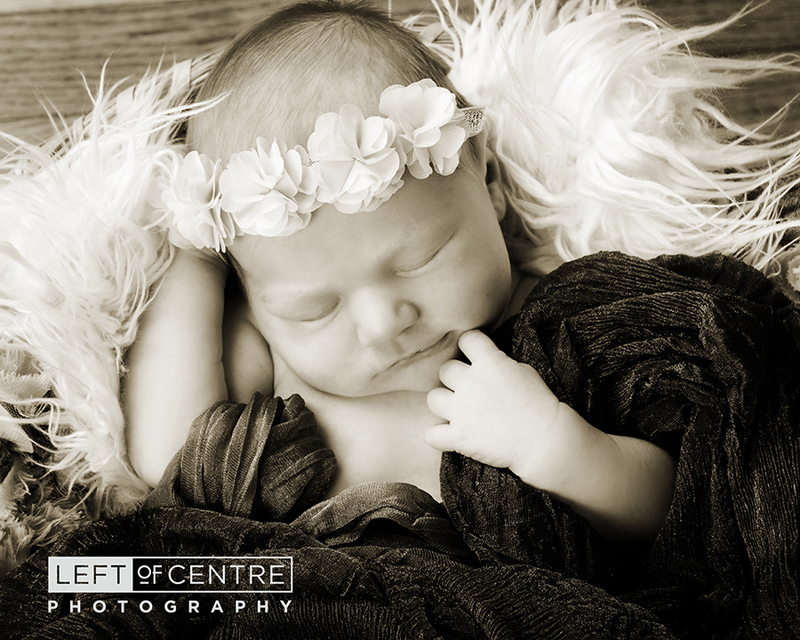 We were very honoured when they contacted us again once baby Ryleigh arrived. Ryleigh and her sister, Brianna, are the most adorable sisters ever and you can already tell they are going to be best of friends! 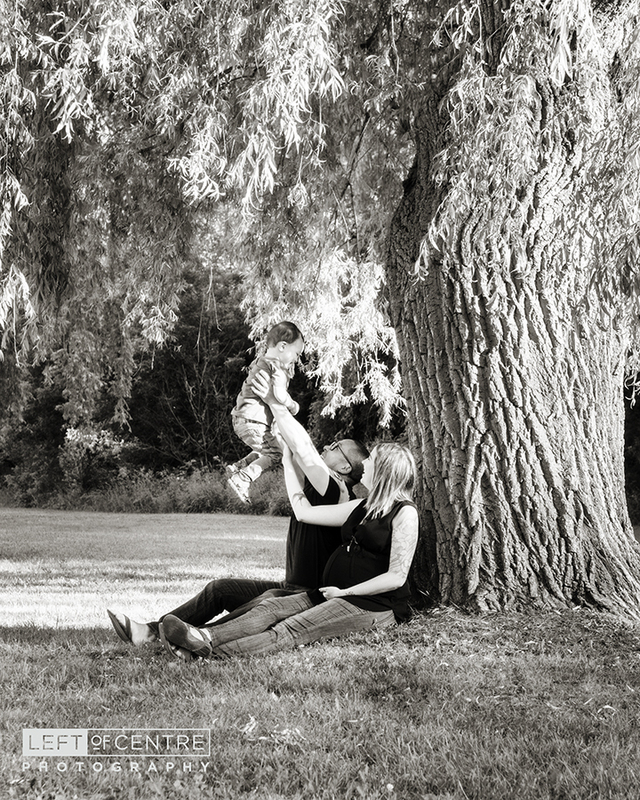 Here are some highlights of Ryleigh and her beautiful family. A new baby is born and arrives home to meet her family… of fur siblings! 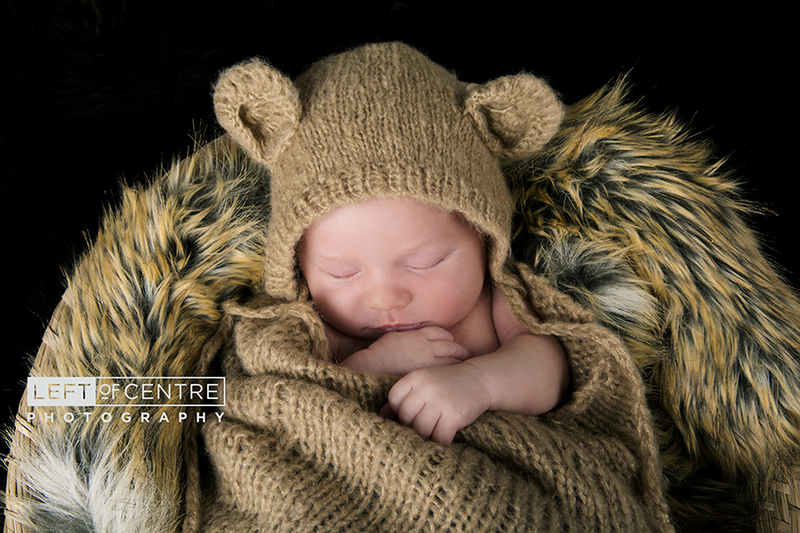 When I rang baby Teegan’s doorbell for my home session with her I was pleasantly surprised to be excitedly greeted by two dogs and a cat! 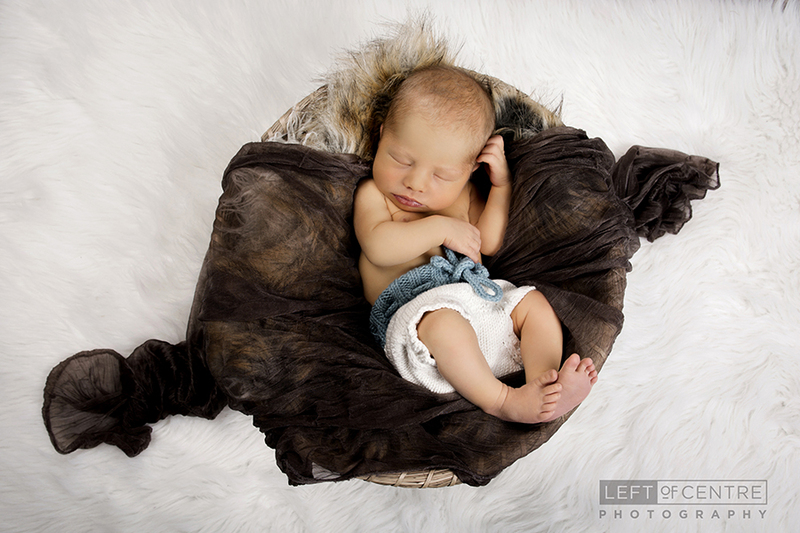 It was such a treat to work with all these animals during my newborn session with Teegan. They all really love her and accept her as one of their own. 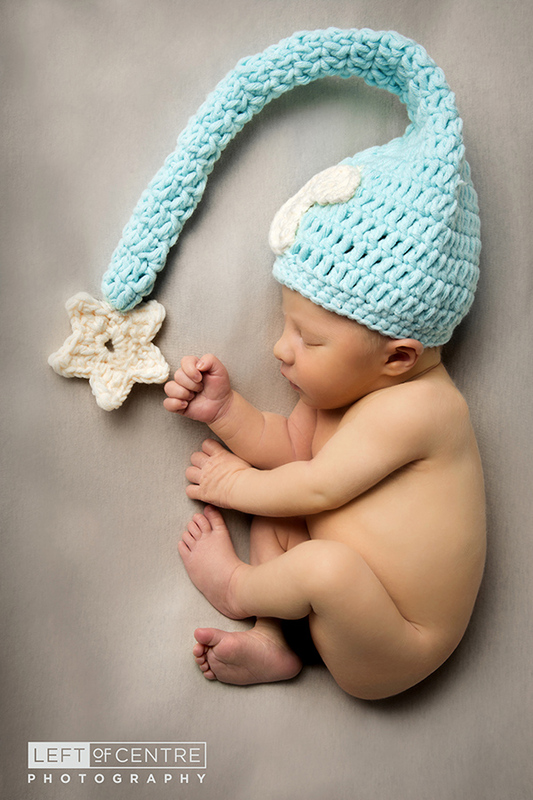 It was hard to get just a solo one of this new baby because everyone wanted to be in the shot! 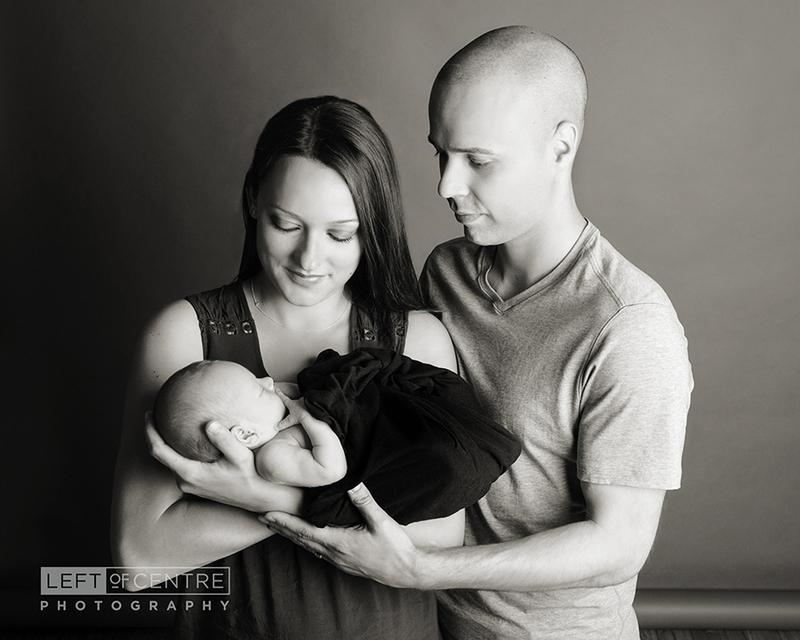 Check out this amazing family and their new baby! Sibling love, just don't poop! My brother and I are 19 months apart in age, which means I am the younger and far smarter sibling. Obviously. My poor mother claimed we were born so close together it felt like having twins. My sincere apologies to all mothers with actual twins, please note that my mother can be incredibly dramatic! I was always told to have my children close in age, so that 1. I could get it over and done with and 2. my little angels would be one another’s playmate, giving me a well deserved break. So I did. My children are 2.5 years apart in age, not at all like twins, I’m not dramatic like my mother! Although they play decently well together now… there is still a lot of fighting and screaming… and that is just my internal dialogue half the time! Just kidding. Mostly…but hey, I got it over and done with, right, and now I have the privilege of preventing murder in my house daily. Pure bliss. 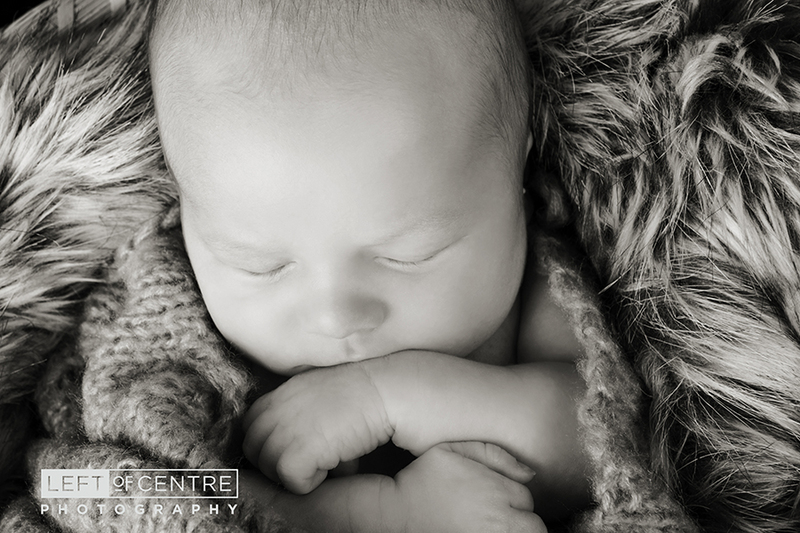 Then one day I was photographing this gorgeous newborn boy and his big brother. There is a decent age gap between them, but seeing the love and affection from Logan’s big brother, Cole, was just mind-blowing. 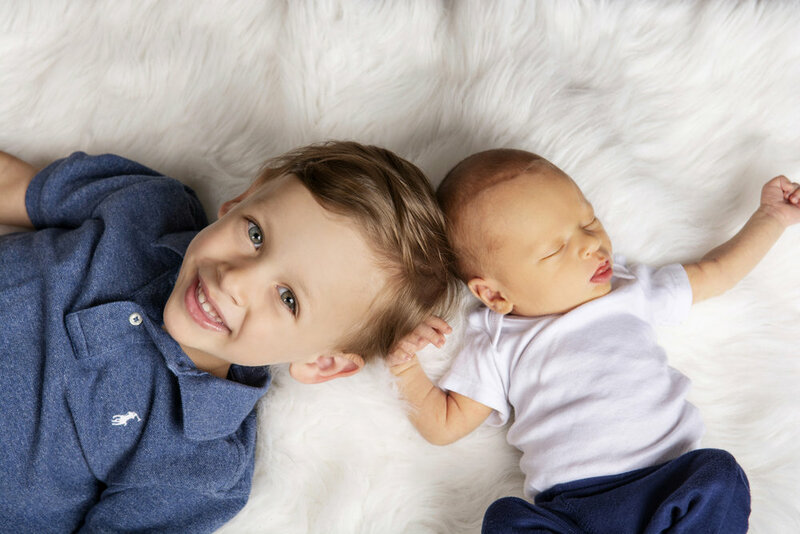 Cole was gentle and loving toward his new little brother and he couldn’t get enough of him… well until Logan pooped in his diaper while being held… no judgement there! My kids love each other; mostly. These boys will grow up to love each other; mostly, and that’s the most important thing. Love cannot see age and that’s really special. I have no regrets about when and how close together my children were born, and I can honestly say that one size does not fit all and there are so many wonderful ways children bond no matter their age gap! Just don’t poop on your sibling. It doesn’t end well. 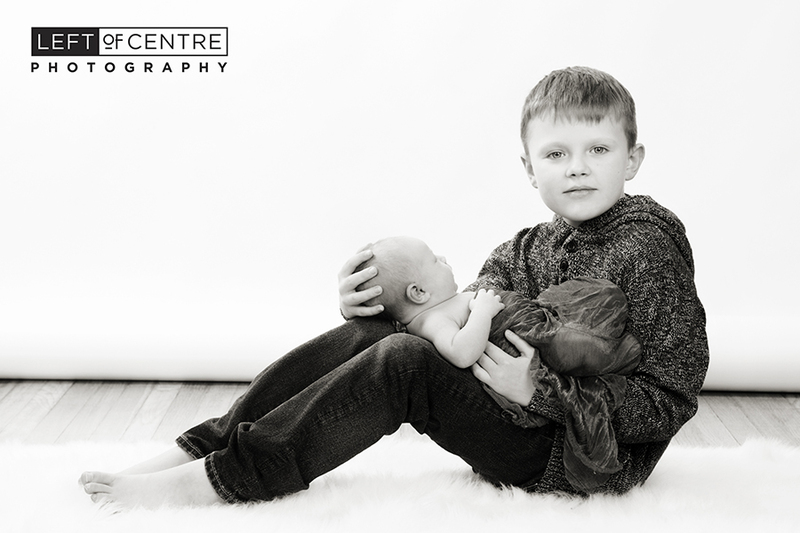 Check out Cole and his new baby brother! 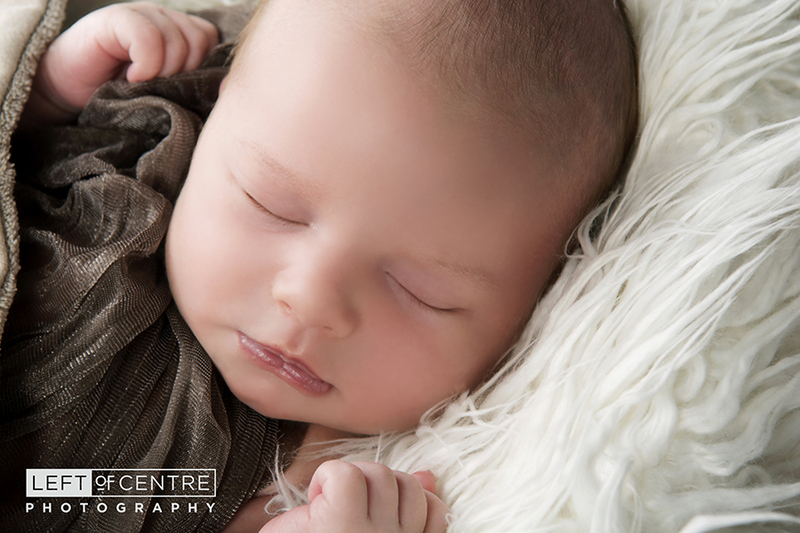 We had a wonderful session with this sweet little newborn, and once we got her to sleep the magic started to happen. I think I did my job really well, because Morgan wasn’t the only one who fell asleep! During the session her Mommy managed to catch a few zzzz’s by the fire in our super comfortable red chair... in her defence, not many people can resist that chair!